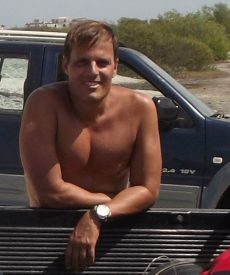 Humans have been freediving for thousands of years for numerous reasons, such as war, exploration, forage for food etc. 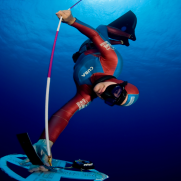 In recent years, Freediving has become an amazing sport. 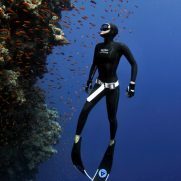 In Bonaire Freediving School NV, our mission is to educate on what it takes to freedive safely, providing education and tips on apnea, breathing techniques, fitness, stretching, meditation and nature. 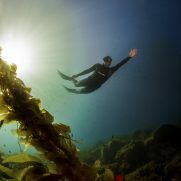 Freediving is where meditation meets endurance. You must quiet the mind before entering a world that asks you not to breathe. But if you can clear that hurdle, then prepare to be amazed. Here, with Bonaire Freediving School you can swim alongside jacks, mantas and turtles, explore shipwrecks and find the limits of your inner strength. Bonaire Freediving School will teach you on how to connect your body, mind, and spirit acquiring capabilities to make deeper and longer dives while interacting with amazing sea life on a single breath of air, developing the mammalian diving reflex to aid in conserving oxygen and restrict the flow of blood to the extremities. 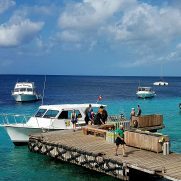 Here at Bonaire Freediving School NV, we are advocates of the sport of Freediving and always ensure that freedivers are safe while being competitive. 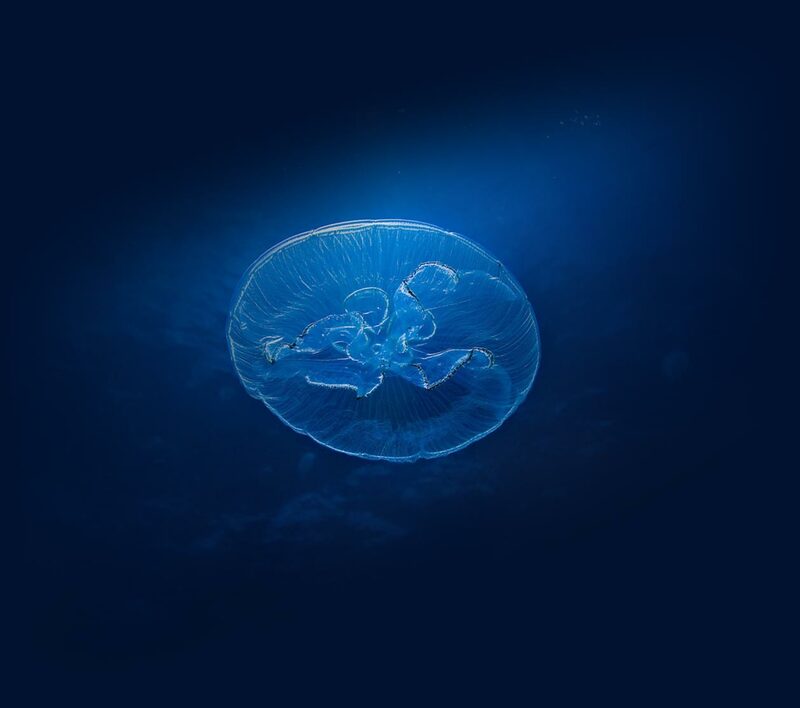 If you want to learn more about Freediving just check our courses.